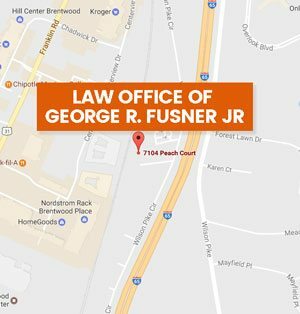 George R. Fusner Jr. | Law Office of George R Fusner Jr.
How Long Does a Whiplash Injury Last? 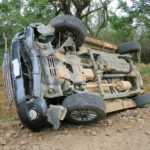 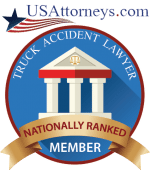 January 10, 2019 By George R. Fusner Jr.
Whiplash is a common injury many car and truck wreck victims sustain. 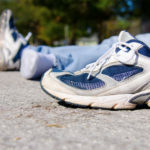 The injury is caused “by an abrupt backward and/or forward jerking motion of the head and the symptoms may even be delayed for 24 hours or more after your body experiences the “initial trauma” says WebMD. 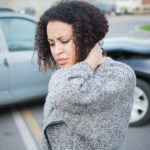 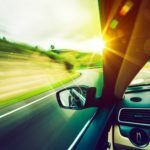 Now, whether the symptoms are delayed or they are felt immediately following the collision, you will likely feel one or more of the following if you were recently involved in a wreck and suffered a whiplash injury. 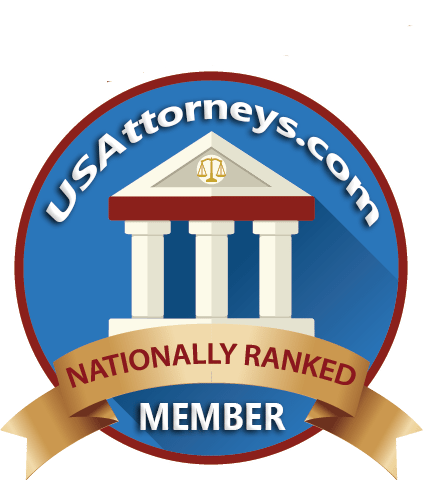 [Read more…] about How Long Does a Whiplash Injury Last? 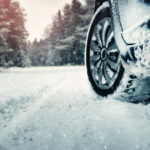 January 4, 2019 By George R. Fusner Jr.
December 26, 2018 By George R. Fusner Jr. 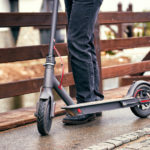 The Bird and Lime scooters have made their way into the news yet again after two wrecks occurred in downtown Nashville involving vehicles.